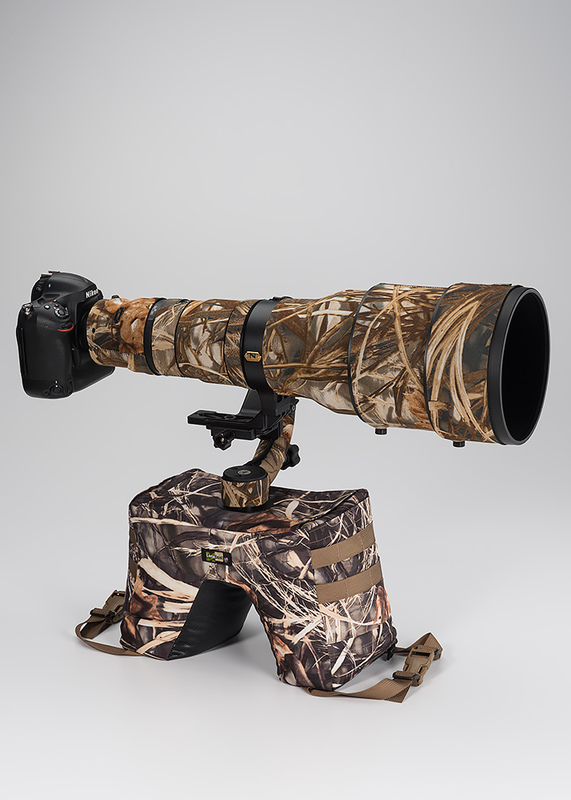 LensCoat® lens covers offers your valuable equipment some protection from scrapes and bumps, preserving its resale value. 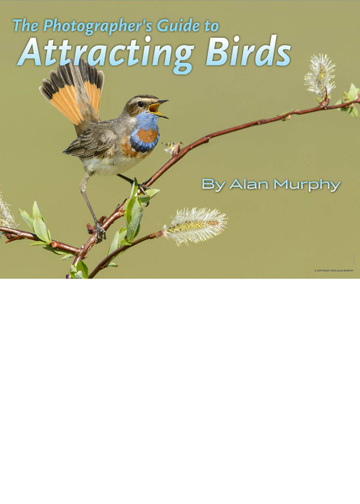 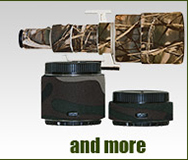 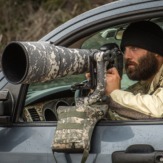 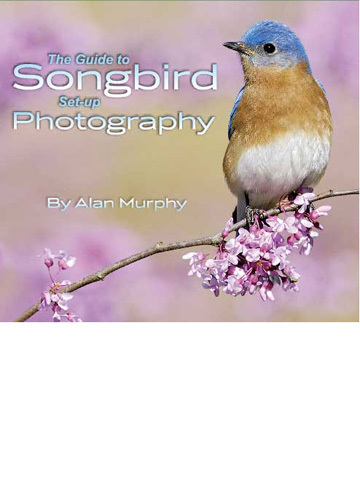 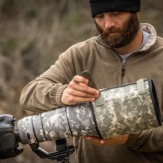 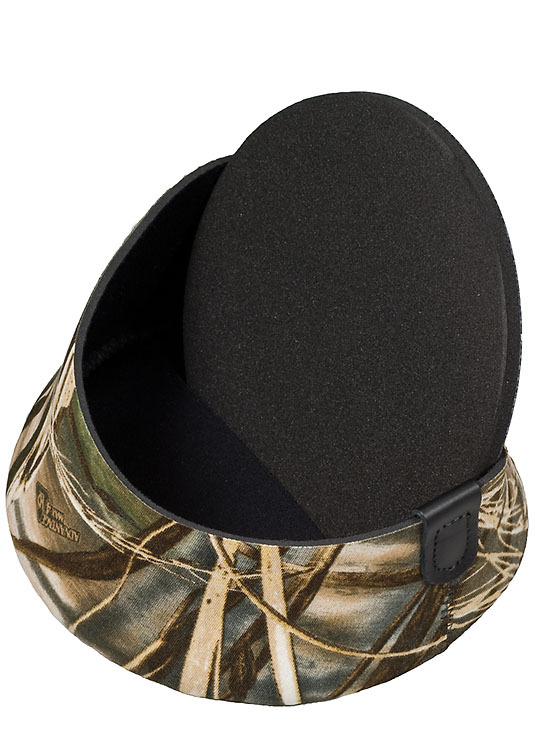 They also helps break up the shape of your lens, making it less noticeable to wildlife. 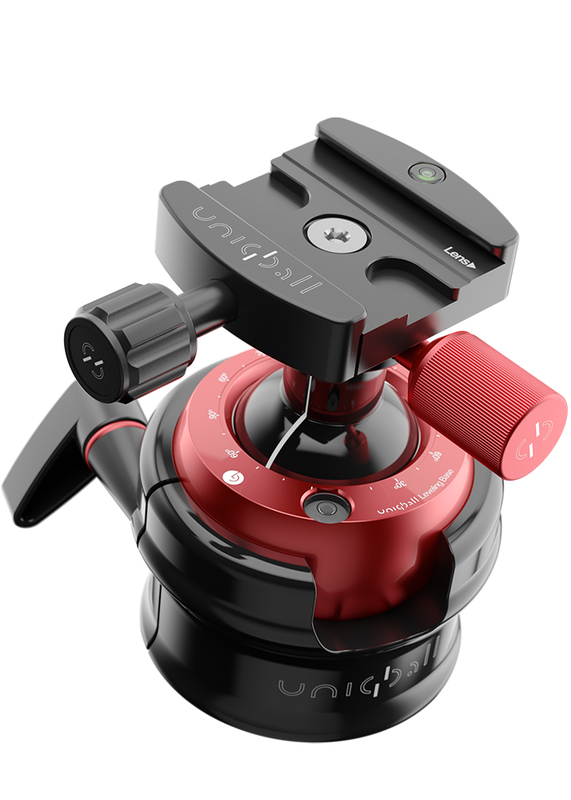 Other features include a clear, flexible window over the AF/IS/VR controls and the distance-scale window. 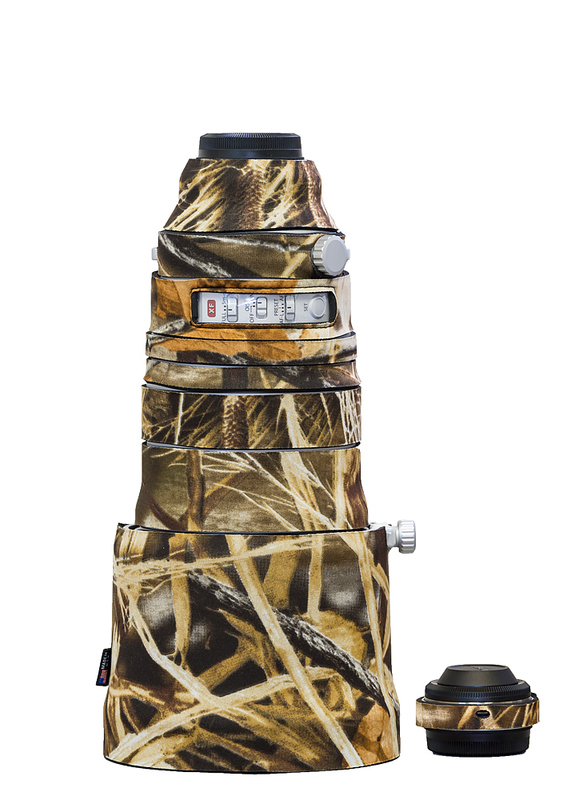 The LensCoat® also features custom holes that reveal the red-dot for easy alignment to the camera body without removing the cover. 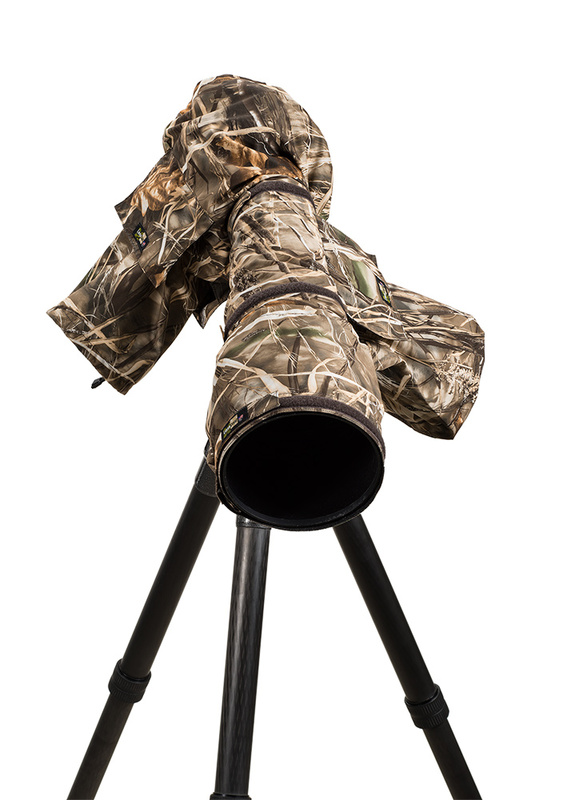 LensCoat® RainCoat provides protection for your camera and lens from the elements like rain, snow, salt spray, dirt, sand and dust while allowing you easy access to the camera and lens controls. 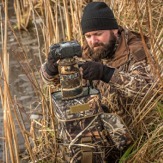 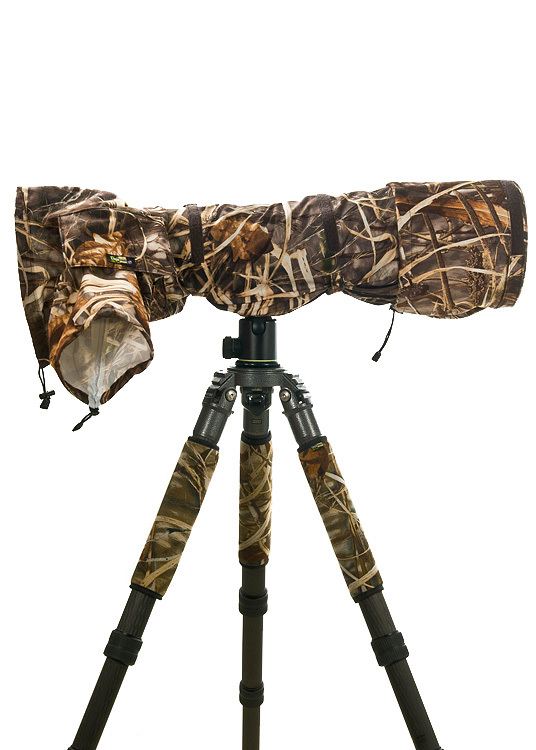 LegCoat™ are made from soft neoprene and are designed to wrap around the upper leg of your tripod and are easily affixed with a Velcro closure. 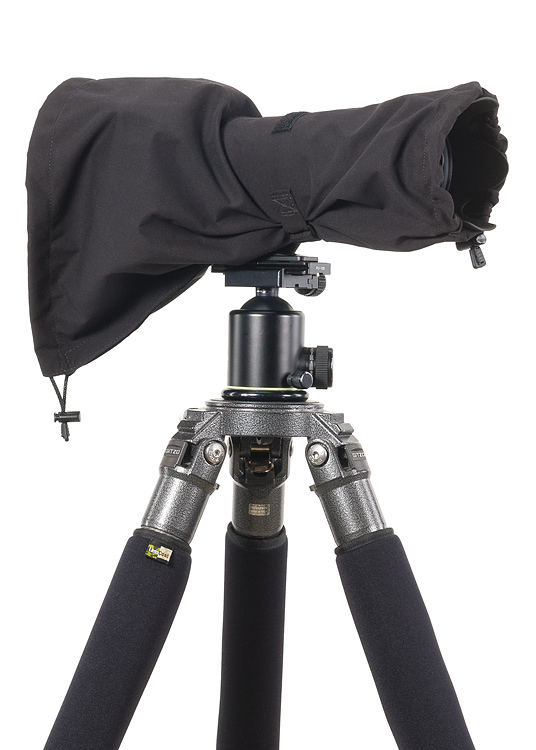 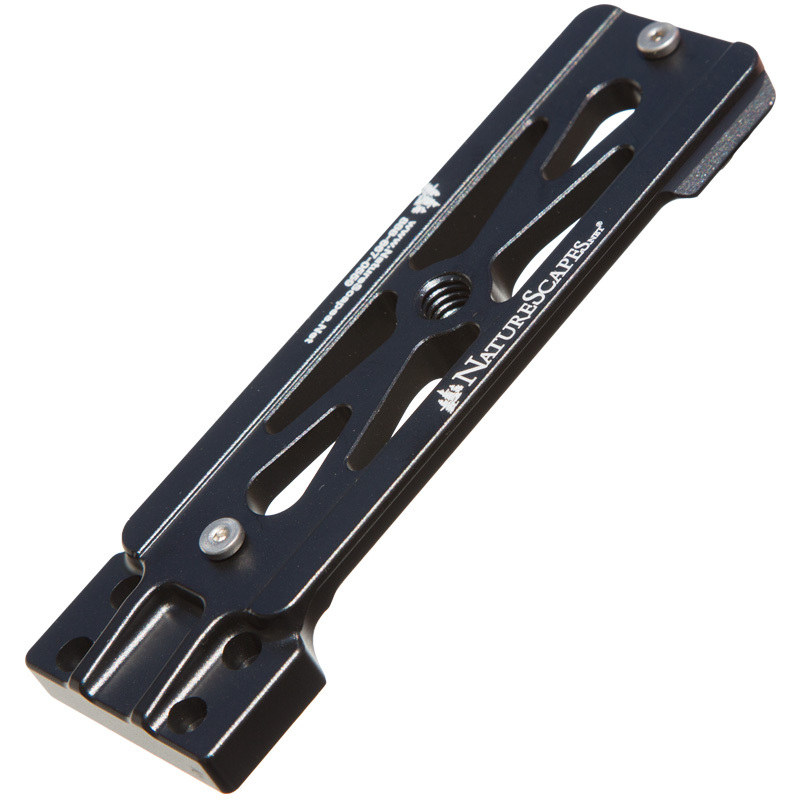 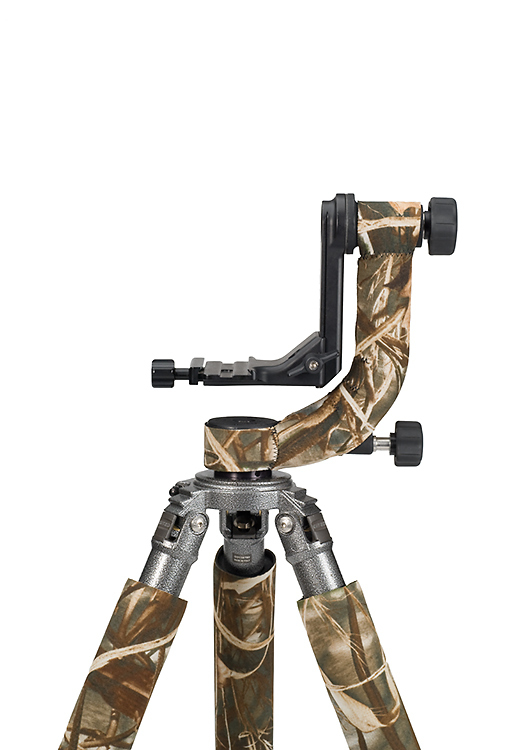 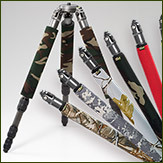 The Wraps backing is designed to tightly grip to your tripod legs to prevent slipping. 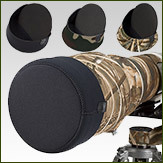 The LensCoat® Hoodie helps protect the front element of your lens from dirt, dust, moisture and impact. 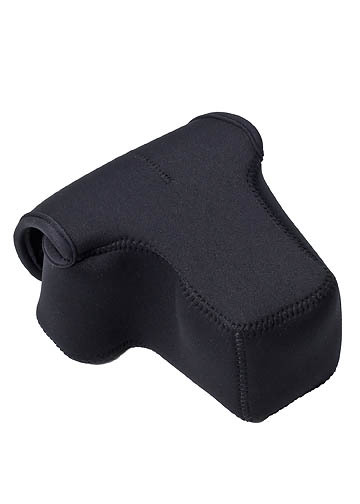 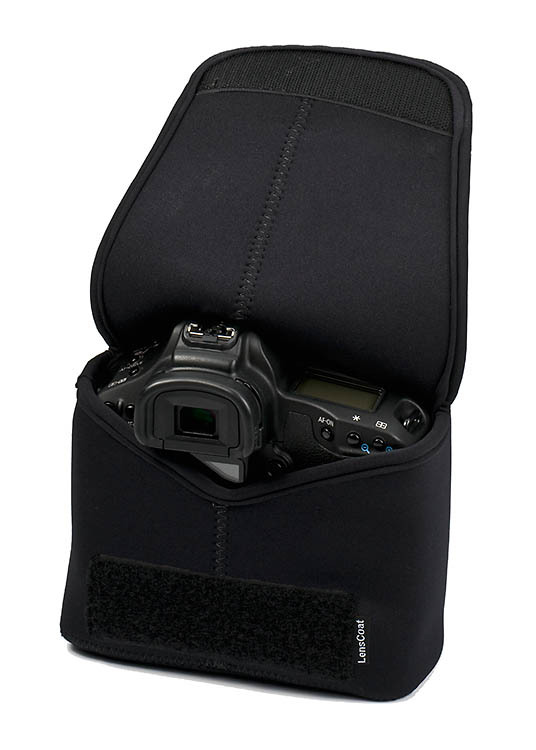 The neoprene Hoodie fits easily and snugly around your lens hood or shade in either the shooting position or reversed. 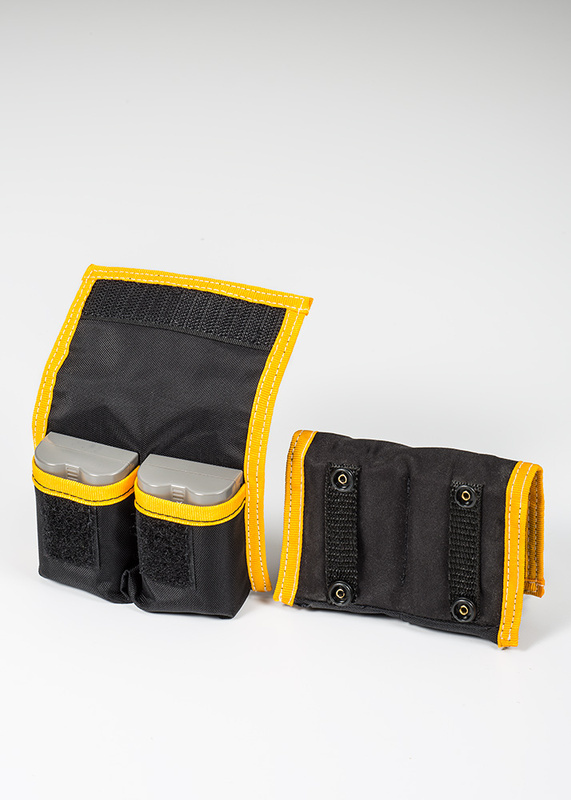 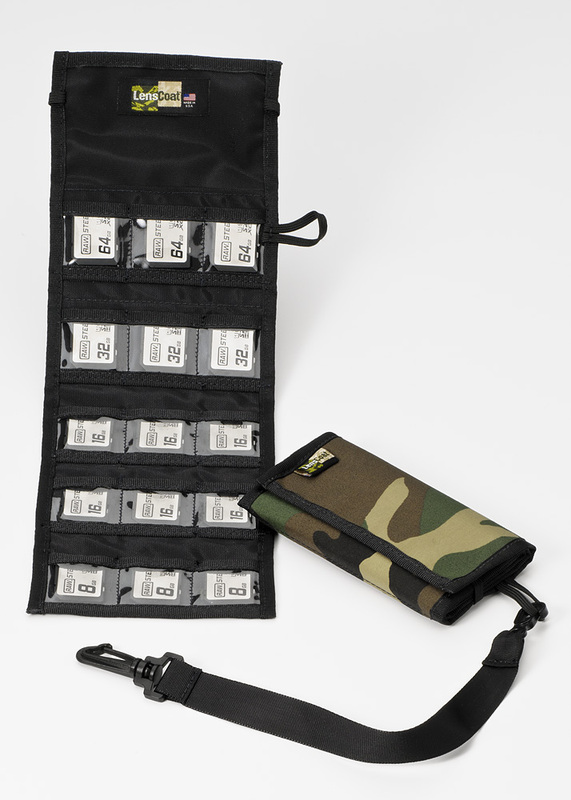 The LensPouch™ are soft neoprene bags to store, carry, and protect your smaller lenses, ballheads, and other incidental camera equipment during travel and transport in the field. 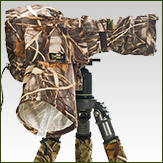 The LensCoat LensHide covers you, your camera/video gear, and your tripod. 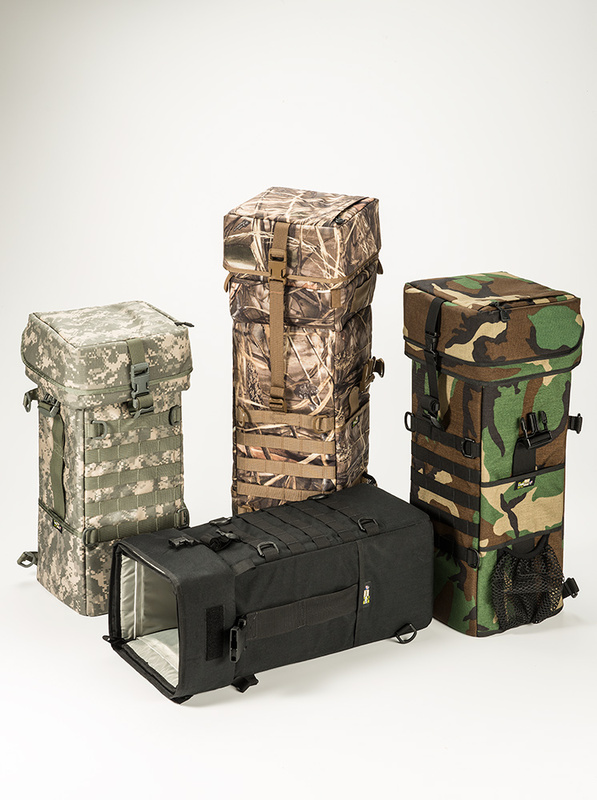 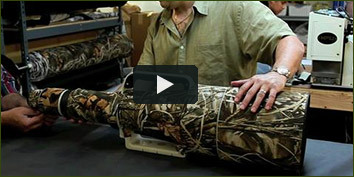 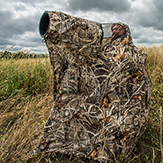 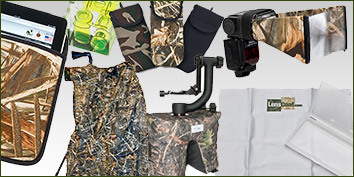 Made from lightweight, breathable camouflage material, quick and easy to set up, see your subjects while you are covered and out of sight. 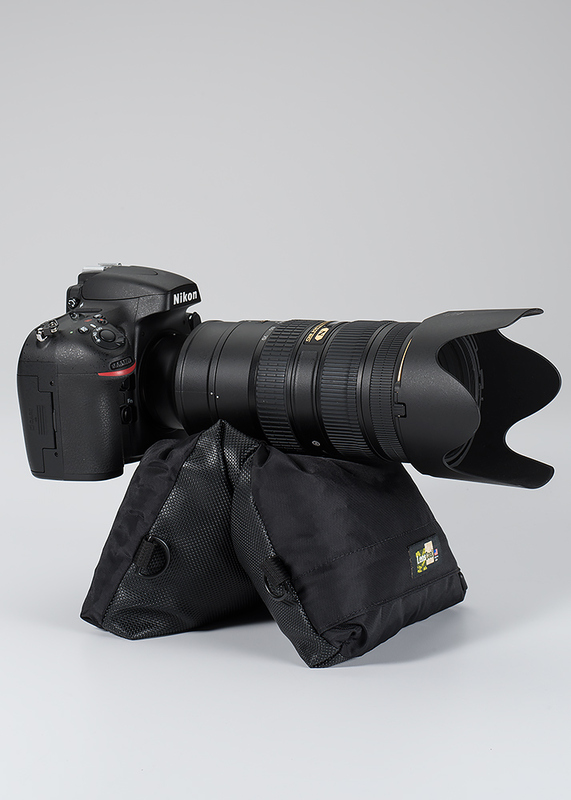 The LensSacks™ are Bean Bag Camera Support platforms that stabilizes your gear on any surface. 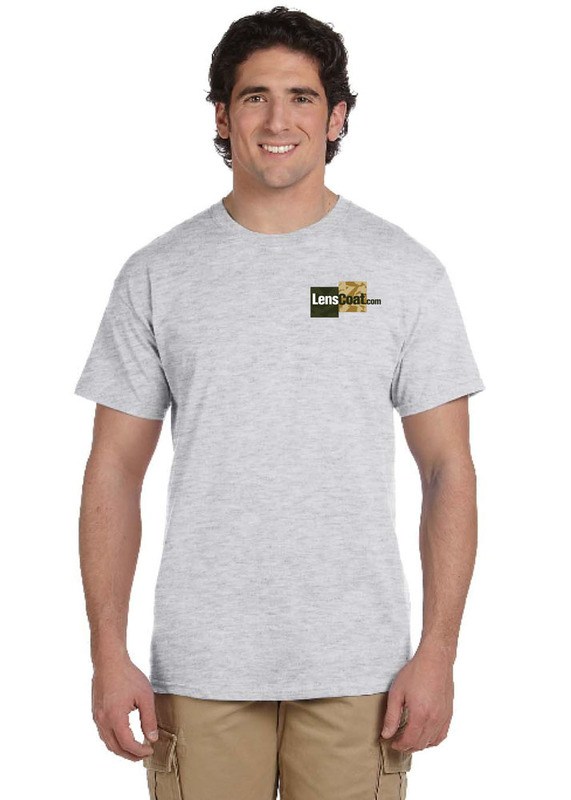 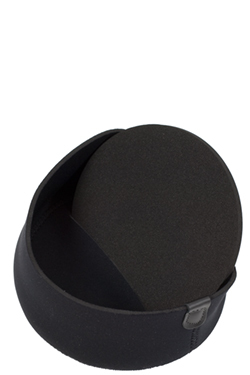 All of our LensSacks are constructed with the same heavy-duty water-resistant Codura, comes to you unfilled. 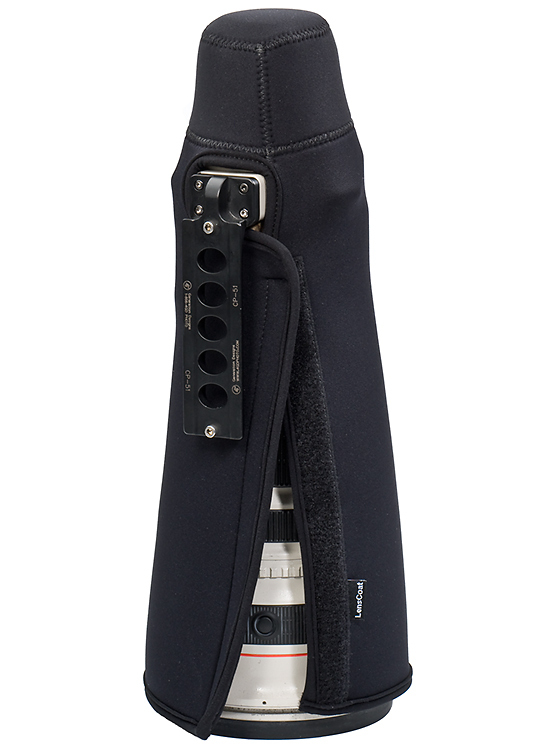 This is one smart bag. 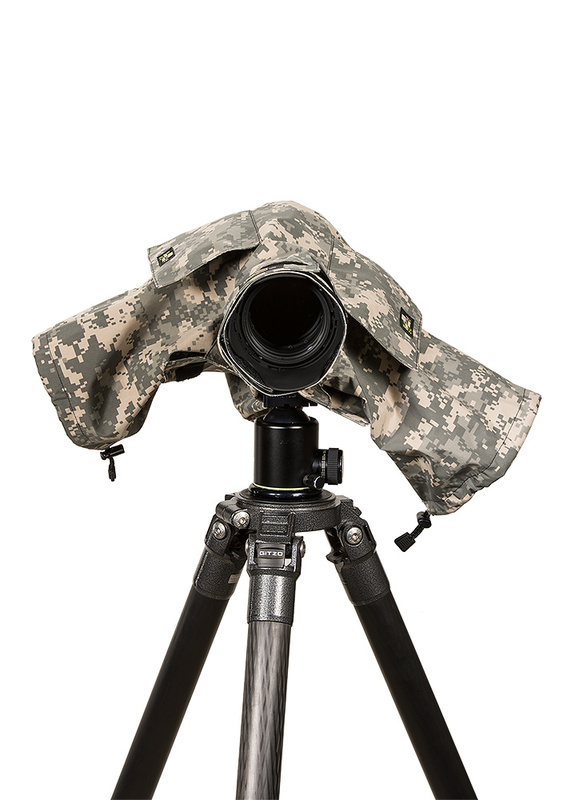 Whether you're in the field or a safari vehicle it’s perfect when you want to be ready to take the shot at a moment's notice. 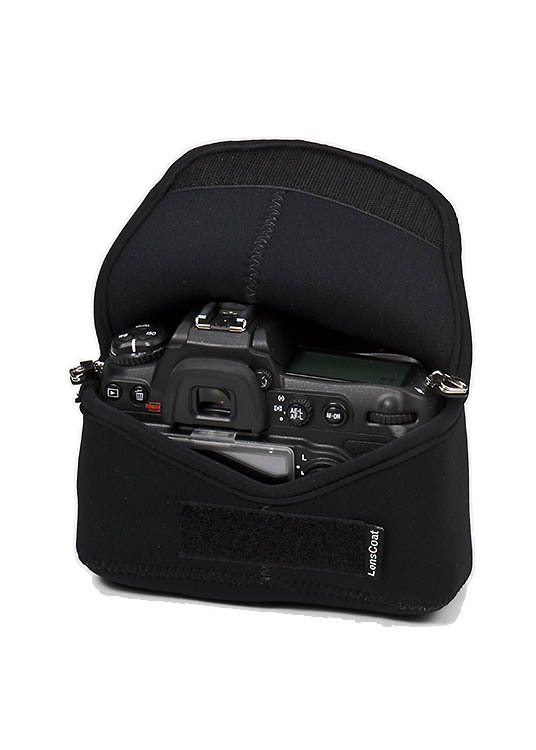 The TravelHood® is a lightweight alternative or replacement to the rigid lens hood that comes with your lens. 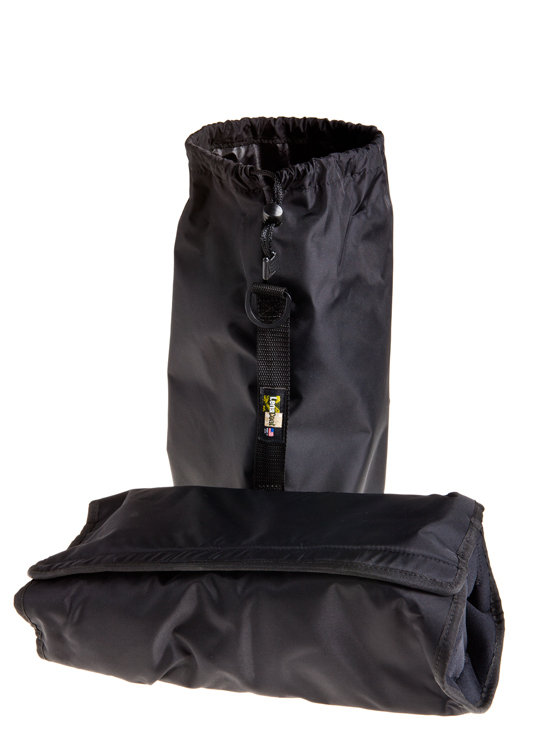 Made with lightweight water resistant material, the LensCoat TravelHood deflects stray light to prevent glare and lens flare. 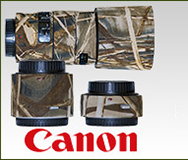 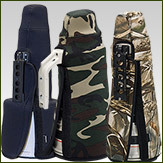 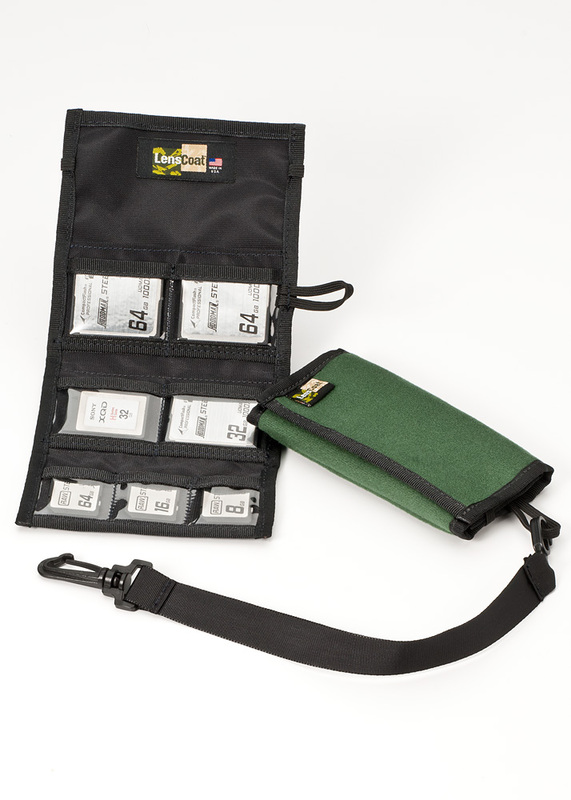 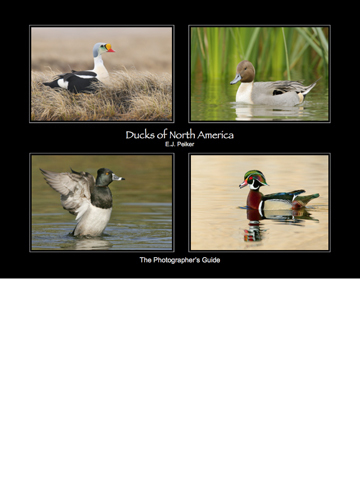 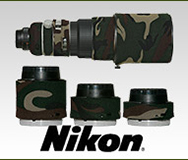 LensCoat has a variety of accessories available for your photography needs. 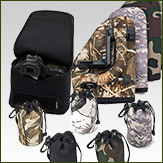 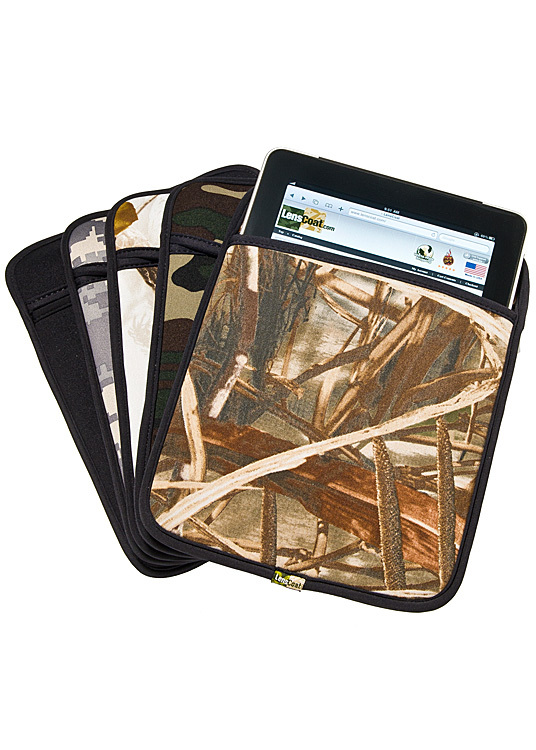 We have lens clothes, bubble levels, beamers, ipad sleeves, and more.